Vinyl fencing also comes in various colors, so you are bound to find a	color that enhances your property. 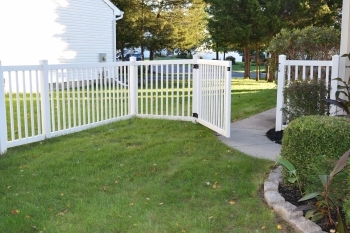 Whether you are looking for fencing	for residential or commercial property, our Minneapolis fence installation	team can help you select the best fencing for your property. Free estimates	are available for all materials and services we offer. Please	call us at (612) 520-0922.